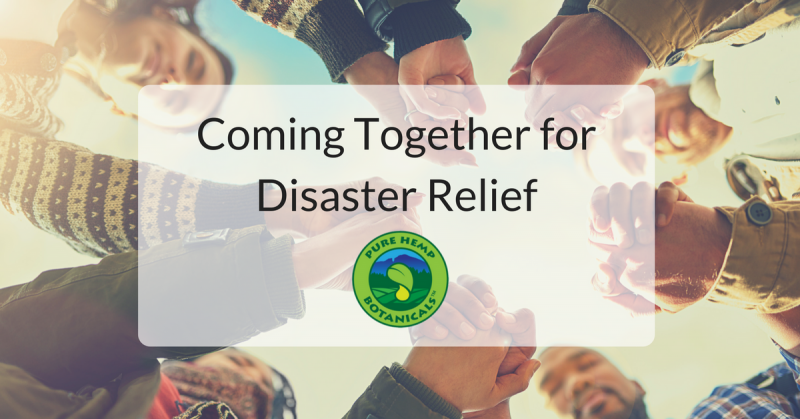 Disaster Relief – Let’s Help Together! 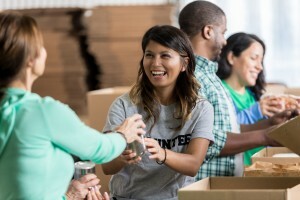 Home/Uncategorized/Disaster Relief – Let’s Help Together! People across the nation, and the surrounding islands, have endured devastating, life-altering natural disasters. It’s time to come together and help. I thought that as we start our week, it would be a good time to think about the people who are not starting their normal routines and are uprooted from their homes. There are some fantastic organizations coming together to help these families out, and we invite you to join us in supporting the people in need! 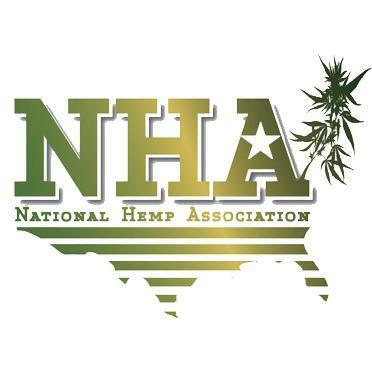 Pure Hemp Botanicals is donating 5% of all sales to RELEAF, a boots-on-the-ground organization that dove in to help and just won’t quit! Each purchase you make helps veterans offer relief in the form of supplies, assistance, rescue teams and much more. 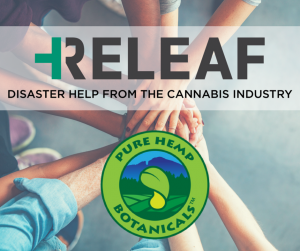 Releaf brings together leaders in the hemp and cannabis industries to raise funds, donate supplies and send food for those in need. They’re working on the ground, directly with families affected across the country, as well as urgently needed help in Puerto Rico. All donations go directly to the families in need, just like it should be. Food banks are a great place to start, especially in donating money for them to purchase fresh supplies for the people in need. The most important thing to remember is that we’re all family, no matter how distant and different we may be at times. We’re in this together! Thanks so much for helping make a difference!